Professor, Department of Pathology, Faculty of Veterinary and Animal Science, Sylhet Agricultural University, Sylhet, Bangladesh. 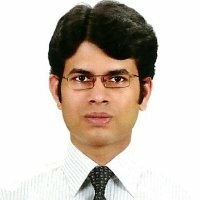 Principal Scientific Officer, Livestock Division, Bangladesh Agricultural Research Council (BARC), Farmgate, Dhaka, Bangladesh. Professor, Department of Microbiology and Hygiene, Patuakhali Science and Technology University (PSTU), Patuakhali, Bangladesh. Professor, Department of Microbiology and Hygiene, Faculty of Veterinary Science, Bangladesh Agricultural University, Mymensingh, Bangladesh. 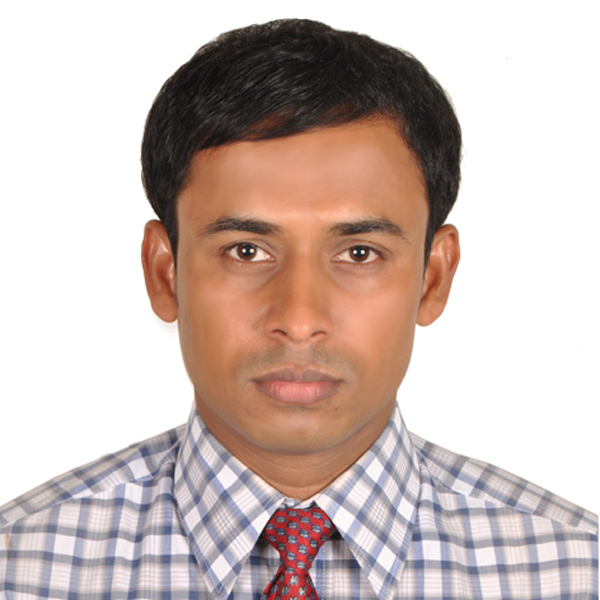 Assistant Professor, Department of Microbiology and Hygiene, Faculty of Veterinary Science, Bangladesh Agricultural University, Mymensingh, Bangladesh. Managing Director, Safe Bio Products Ltd.